From Java 8 to Java 11. What’s the core of 8? What’s the core of 9? Sun’s primary goal in the upcoming JDK 7 release will be to modularize the JDK […​], which we hope to deliver early in 2010. What’s the core of 10? What’s the core of 11? that’s not a bad thing! 2+ years into the future?" ⇝ "Better to delay the release." If it hurts, do it more often. features are developed in "branches"
only bug fixes merged to "release branch"
"Java will change too fast." "Constant migrations will be expensive." The rate of innovation doesn’t change. The rate of innovation delivery increases. Evolution will be steadier, not faster. Yes, Java 9 migration is tough! Many tools already support this. ⇝ We need to know how. "This will be like Python 2/3!" Be aware of what’s coming! Let’s have a look at what’s coming! don’t want to update every six months? Oracle JDK and OpenJDK are identical. ⇝ OpenJDK is the new normal! for 5+ years for Java 11, 17, 23, etc. ⇝ No free LTS by Oracle. How does Oracle handle bug/security/etc fixes? free LTS for OpenJDK 11, 17, 23, etc. [L]et me assure you of one thing: whether by Oracle or Red Hat or someone else, JDK LTS releases will continue to be supported. 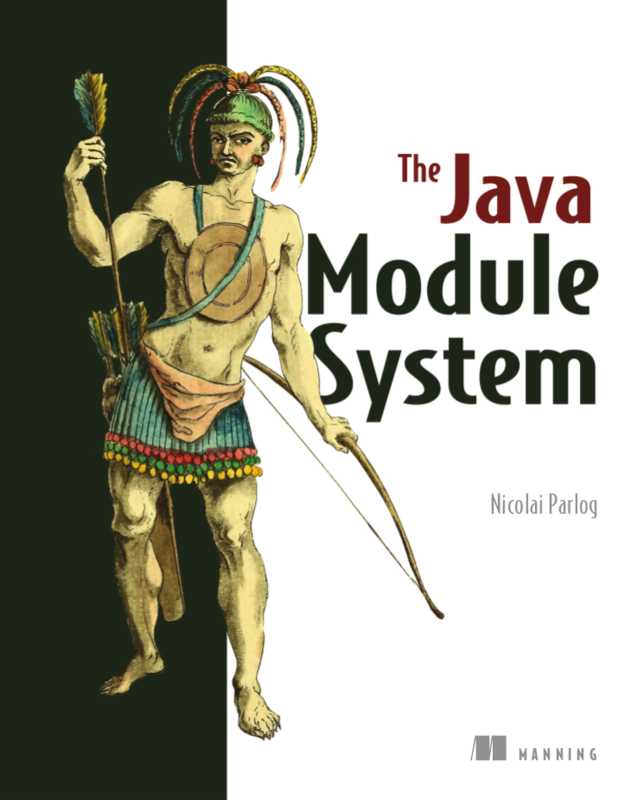 We all have a lot invested in Java, and we won’t let it fall. Many great features on the horizon! Already delivered var in Java 10! Amber wants to improve that situation! no boilerplate for plain "data carriers"
The API for a record models the state, the whole state, and nothing but the state. Wouldn’t it be nice to create a custom int? Codes like a class, works like an int. Might be combinable to "value records". boxing becomes omni-present and very painful! have immense effects inside the JDK! have immense effects on your code! good for tasks 1., 3.
really bad for task 2. How to implement that request? Tell your colleagues about it!